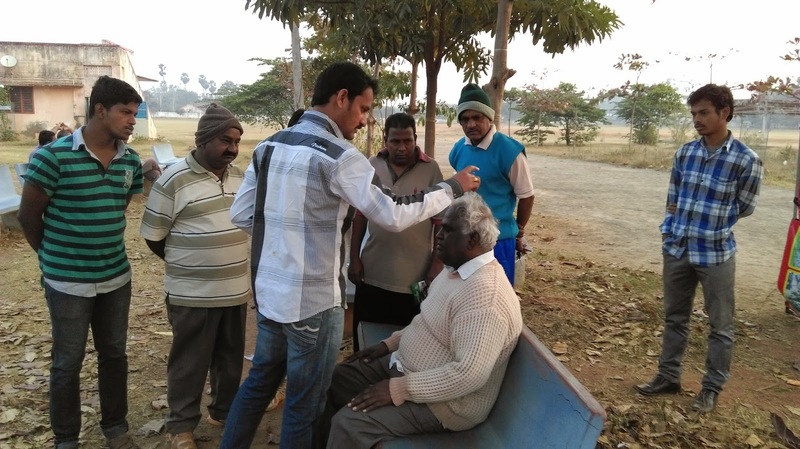 Today on 13th Jan 15. 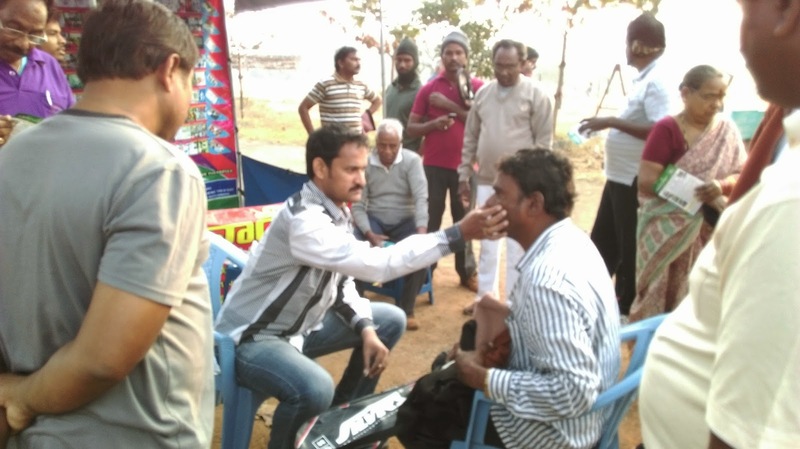 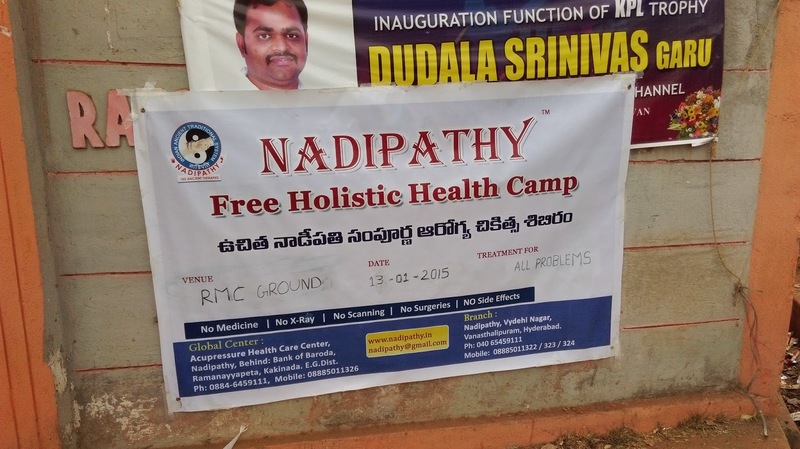 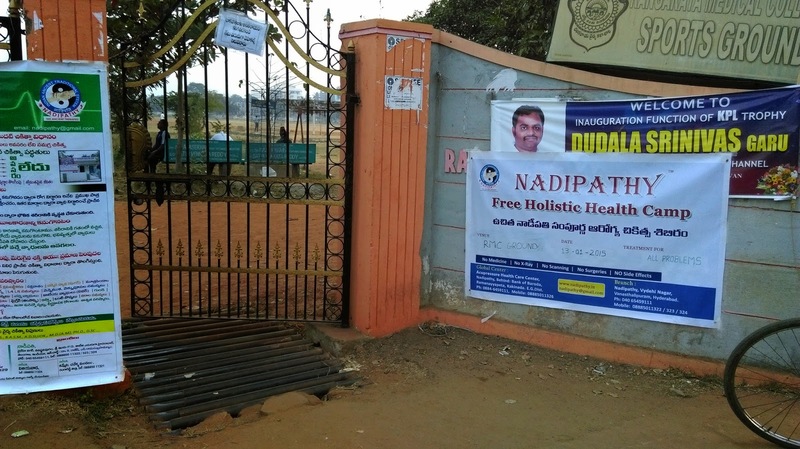 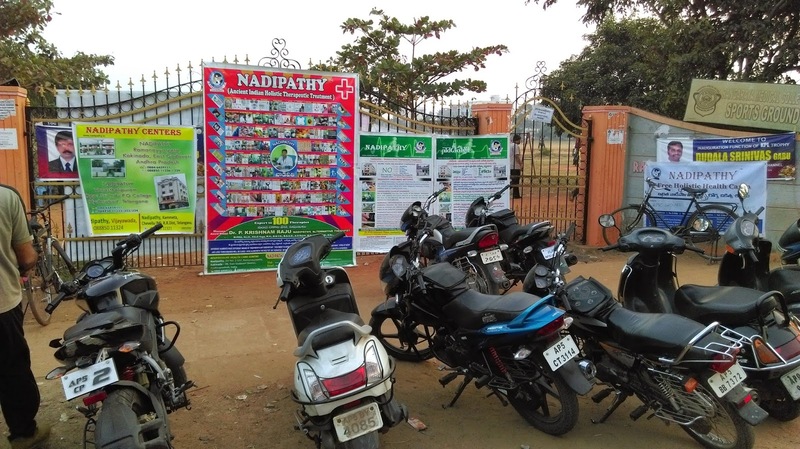 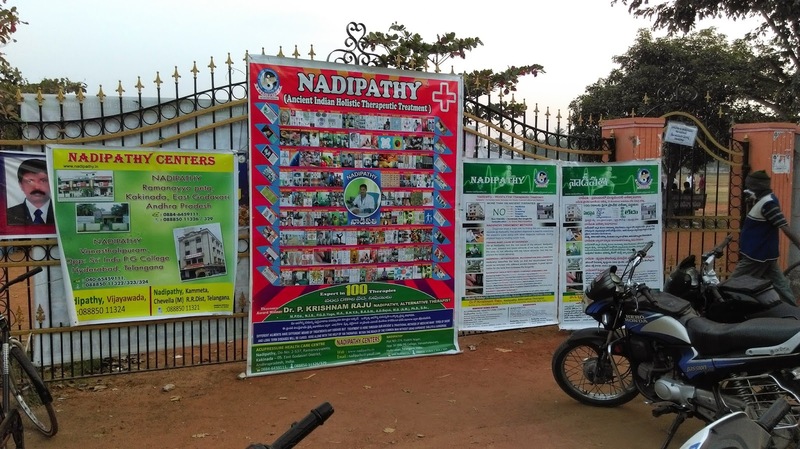 Nadipathy Free health camp. 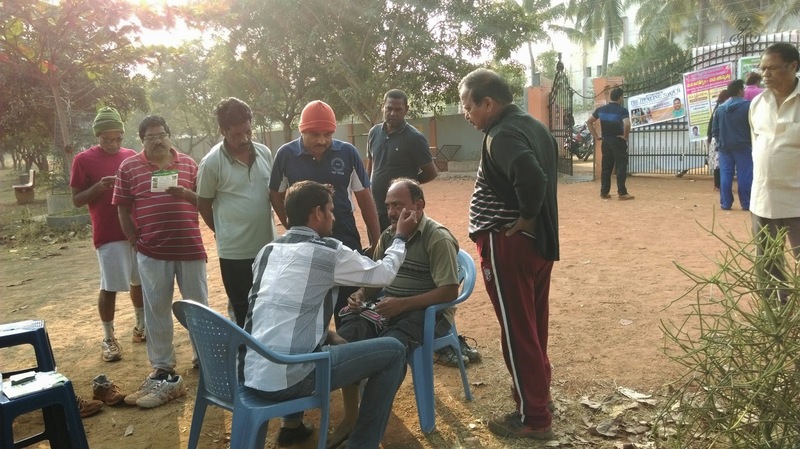 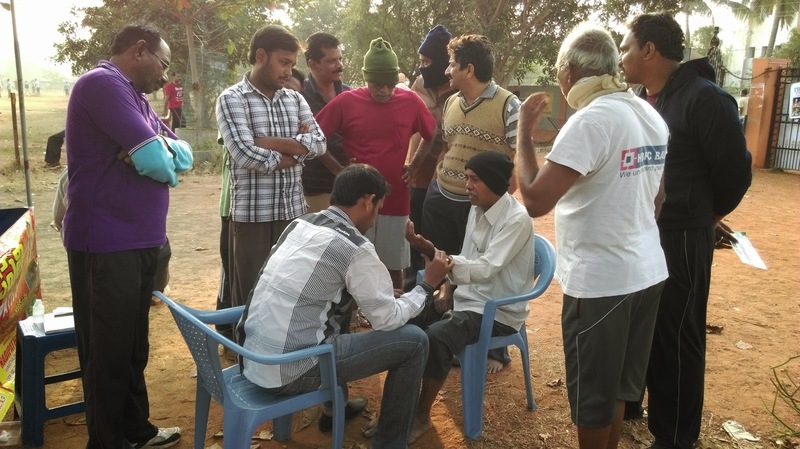 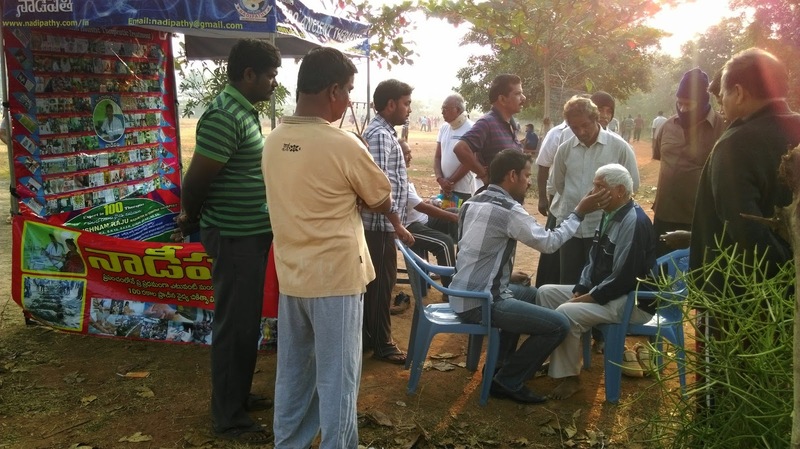 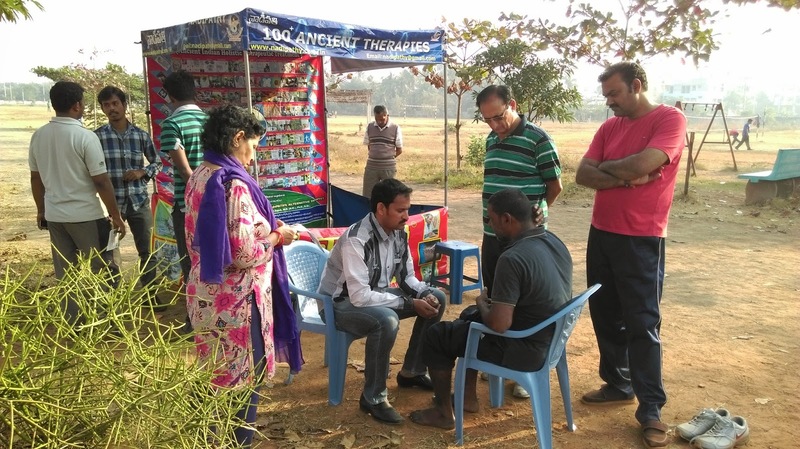 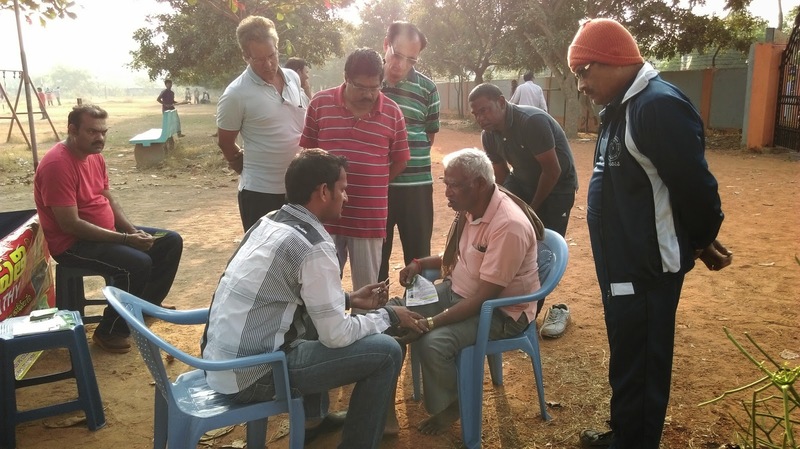 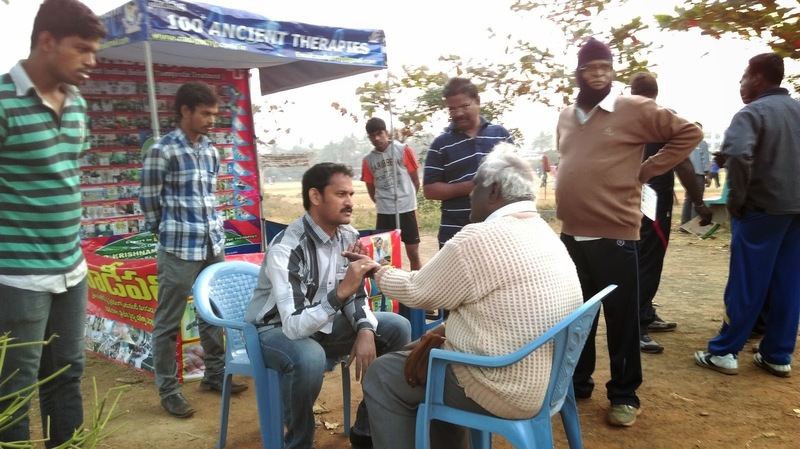 we experienced a beautiful sunrise in this winter with a warm reception given by Lions Club Kakinada City members for Nadipathy Research Foundation team to conduct Free Holistic Health camp by Nadipathy organized by Lions club Kakinada City. 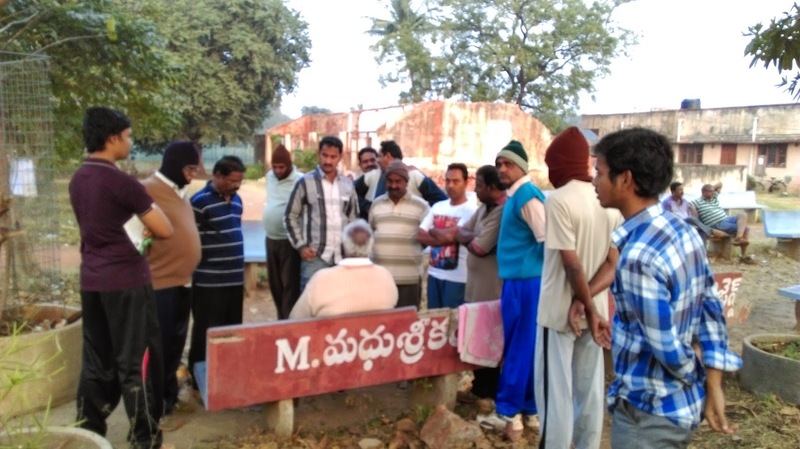 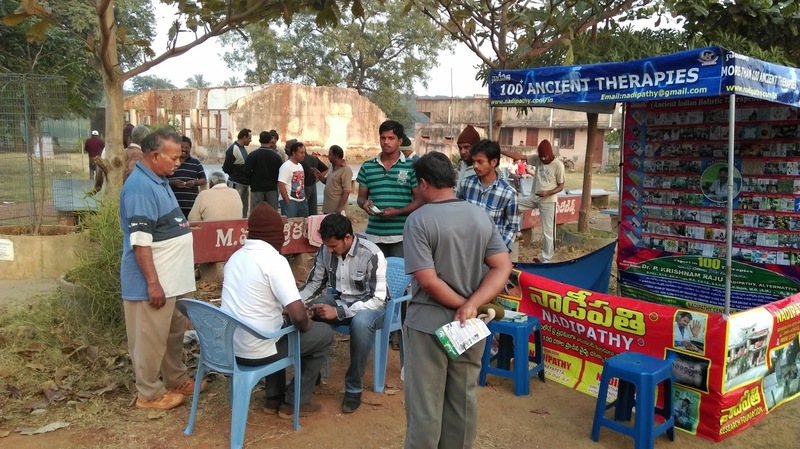 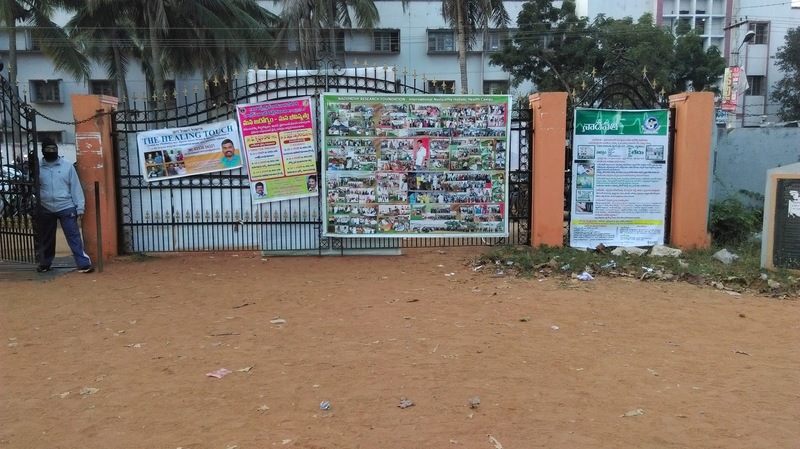 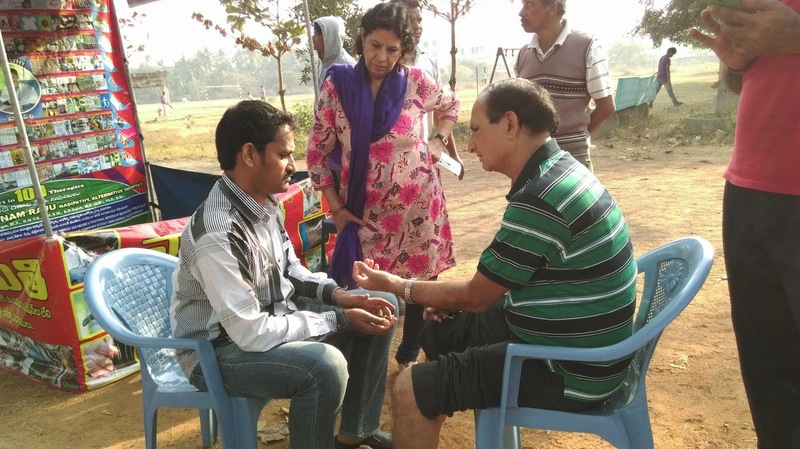 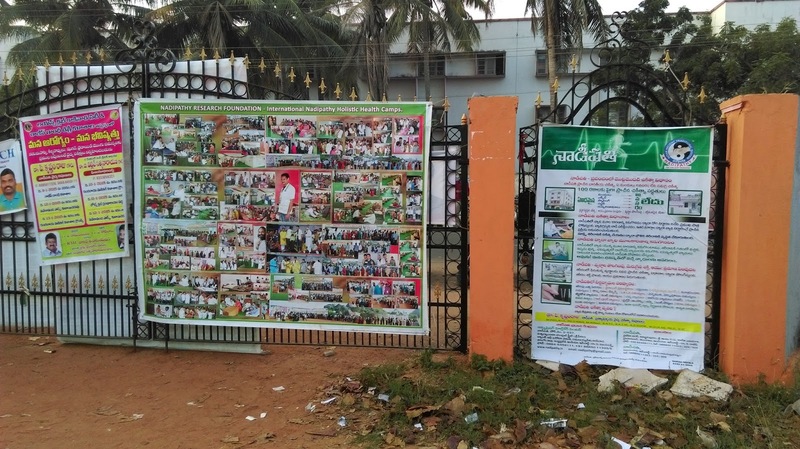 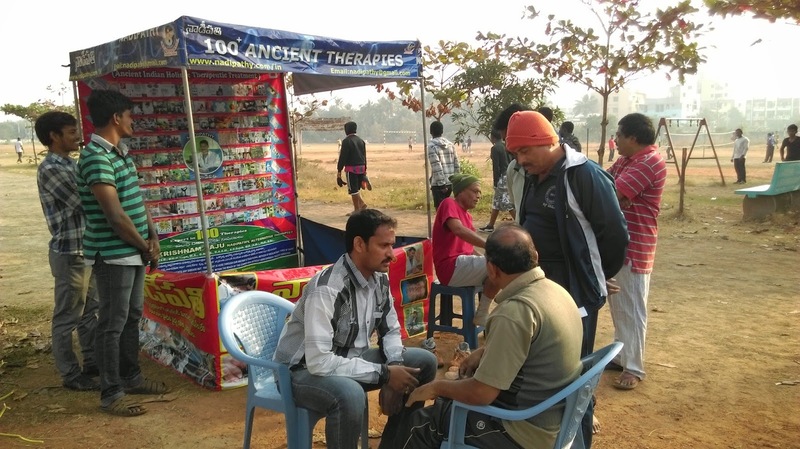 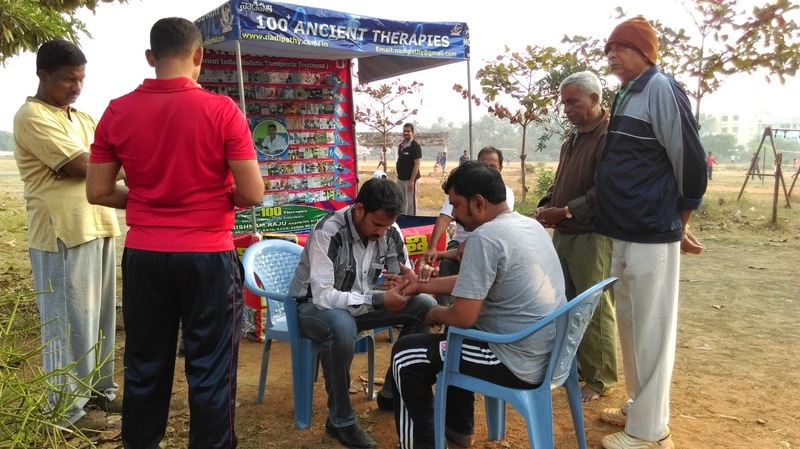 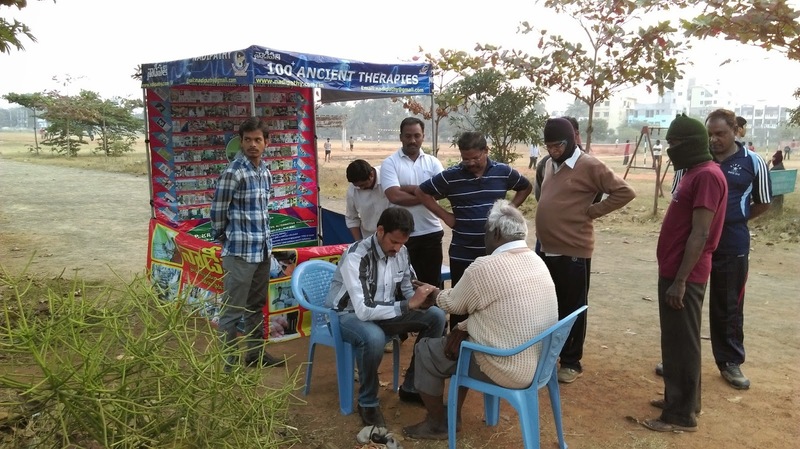 This camp has been conducted in R.M.C Medial College,Ground Kakinada, in this camp many morning walkers had took active participation and in fact most of them are suffering from Diabetis.Nearly 155 persons took this therapeutic treatment, and many were surprised that Ndipathy’s complete cure for Diabetis without using any medicine. 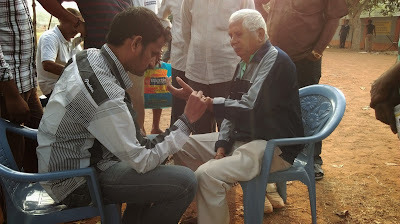 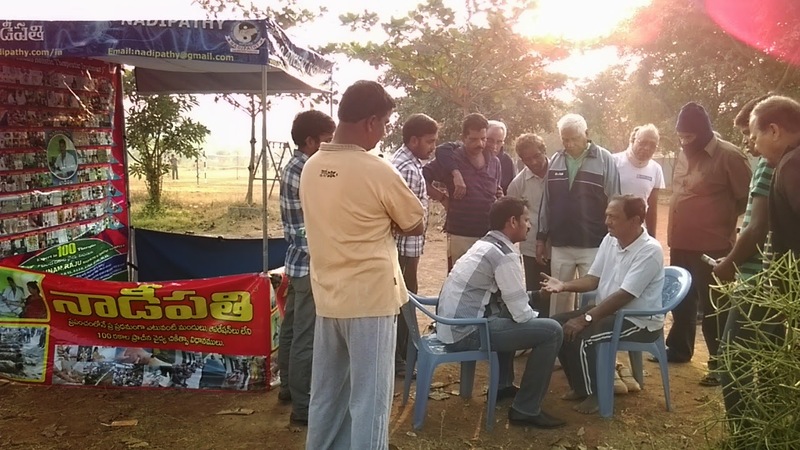 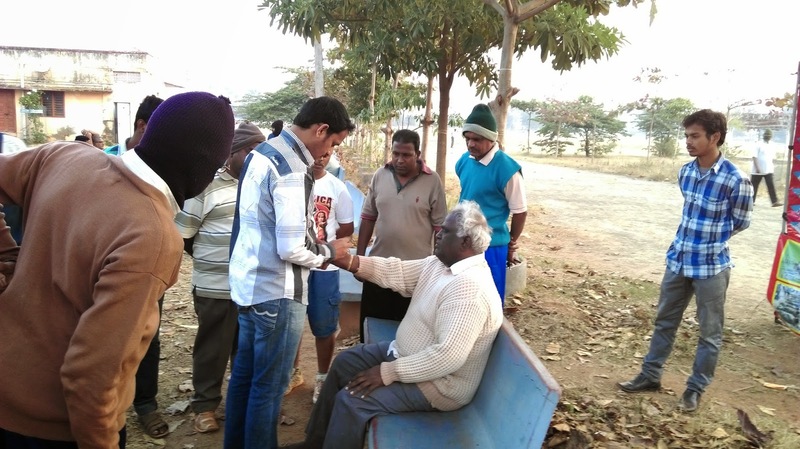 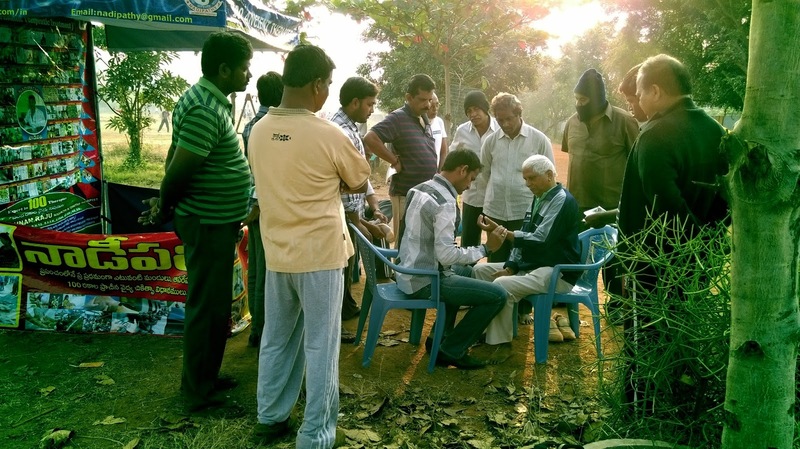 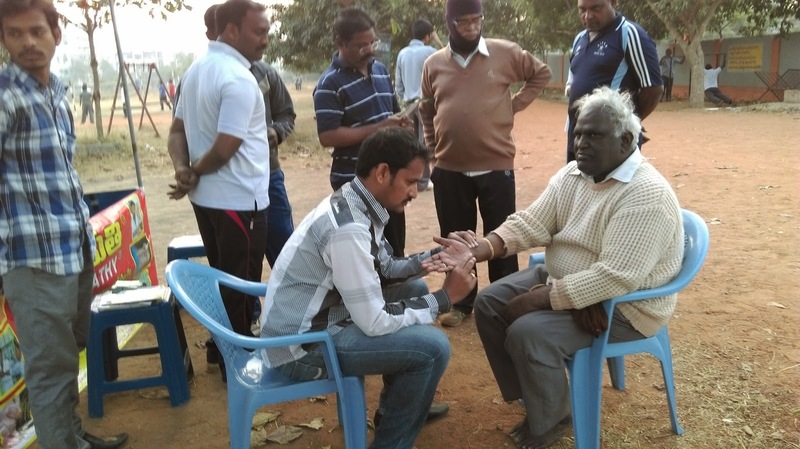 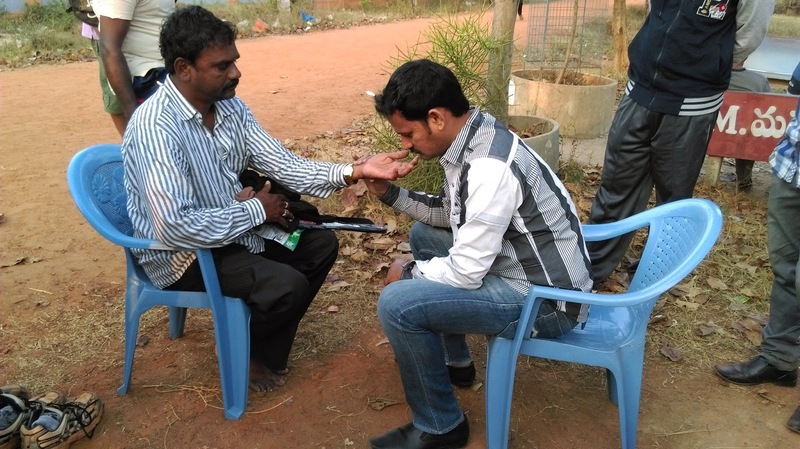 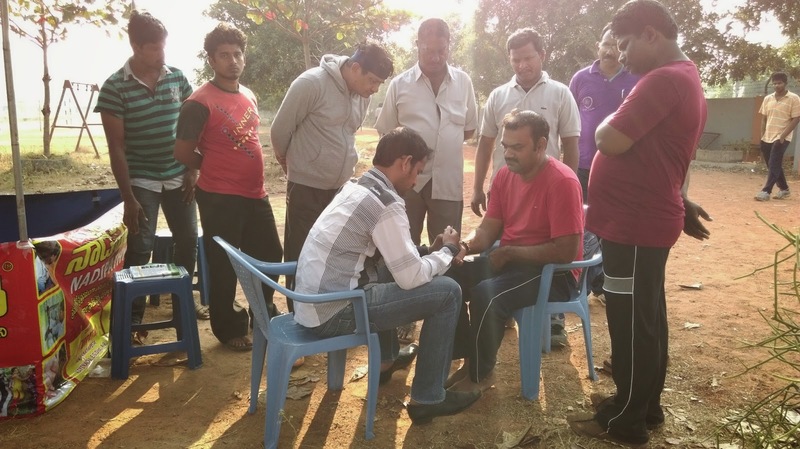 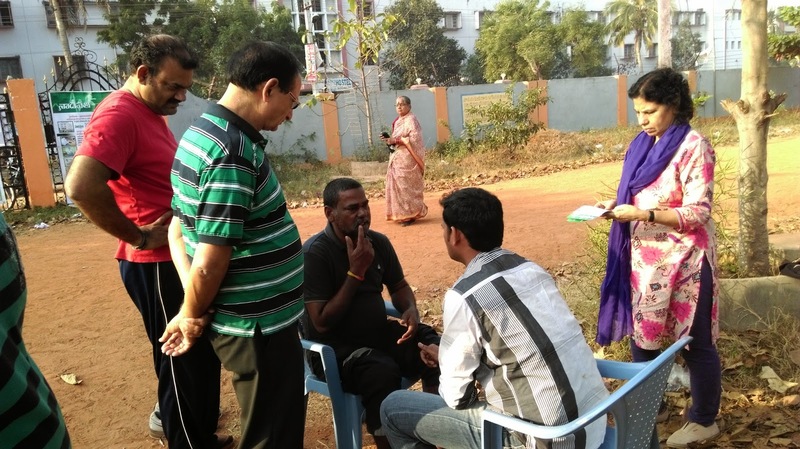 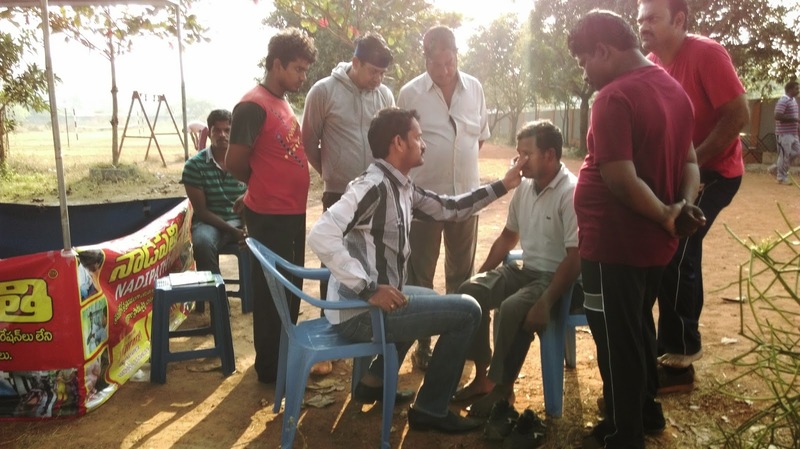 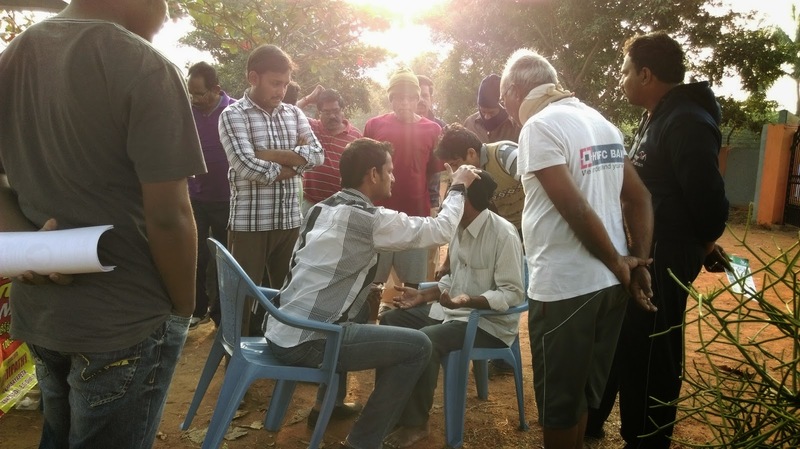 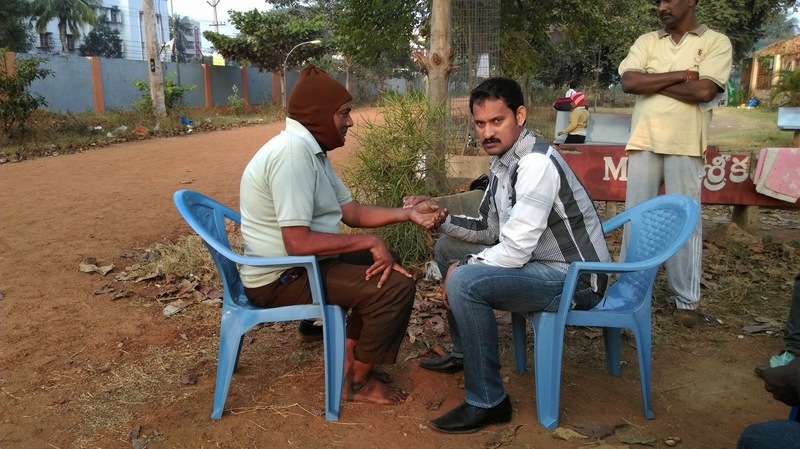 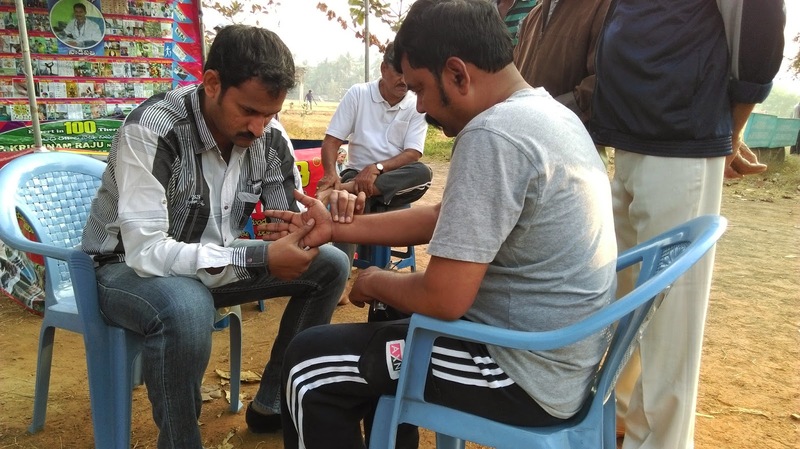 In this camp Dr.Krishnam Raju,Therapist Mr.Kishore and Lokesh, Raju were participated. 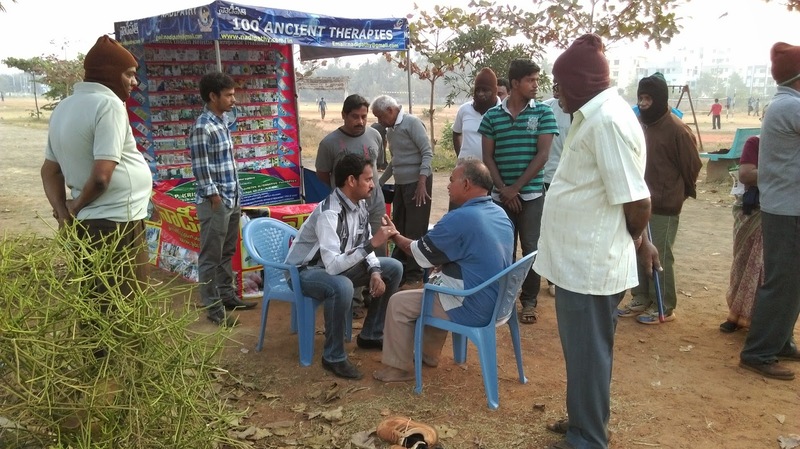 Dr. Krishnam Raju explained the importance and effectiveness of Nadipathy treatment during the morning time . 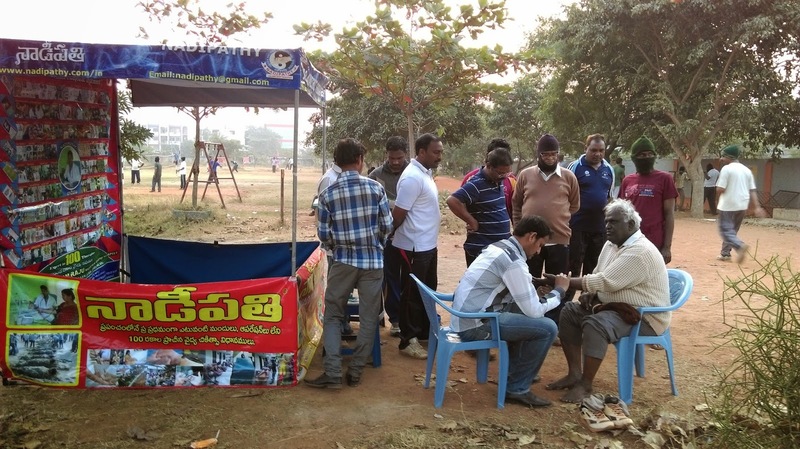 In this camp Secretry .Koti babu, Lions Club, kakinada City & prisident and other s were participated.